Scott Buckingham, CPA – Lenhart, Mason and Associates, LLC. 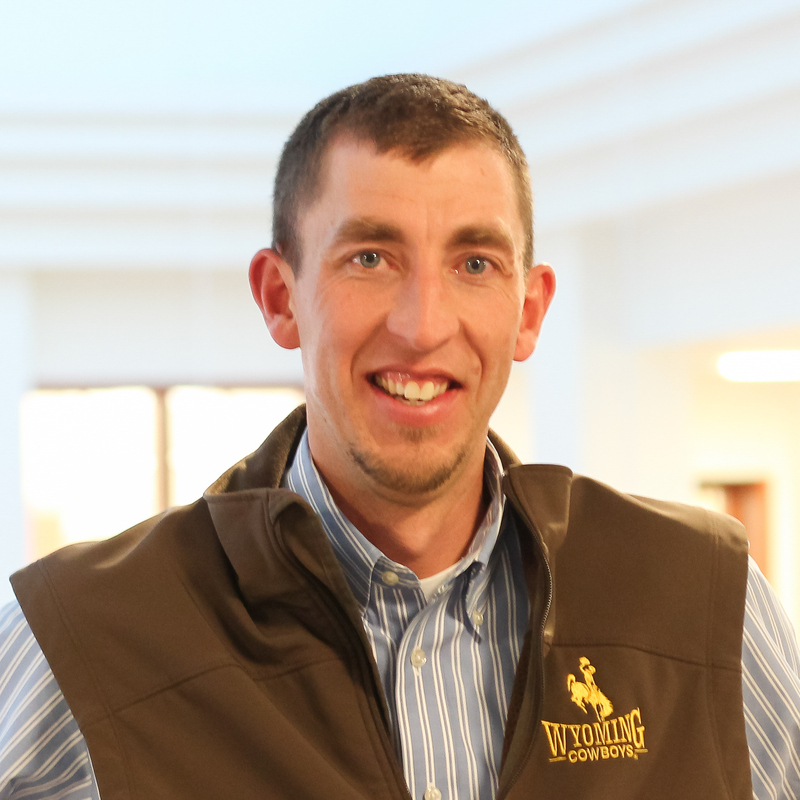 Originally from Powell, WY, Scott Buckingham, CPA, graduated with a Master’s in Accounting from the University of Wyoming in 2003. Scott’s experience includes a wide range of both tax and audit services for a variety of clients as well as review and compilation services. He has extensive experience in auditing governmental, not-for-profit entities and construction companies. He has a broad range of tax experience preparing individual, business and not-for-profit tax returns for clients of all sizes. He is currently serving on the Board of the Wyoming Society of CPAs as well as the Platte River Trails. Outside the office, Scott is an avid hunter, runner, golfer, tennis player and University of Wyoming sports fan.